More details coming over the web as the announcement date is coming closer of A7000 / A6100, the upcoming camera name and core specification is still not confirmed, take a look at the rumored core specification of the camera. The rumored specification of the camera keeps changing from time to time, so we hope this time leaked specification of the camera comes out to be true. 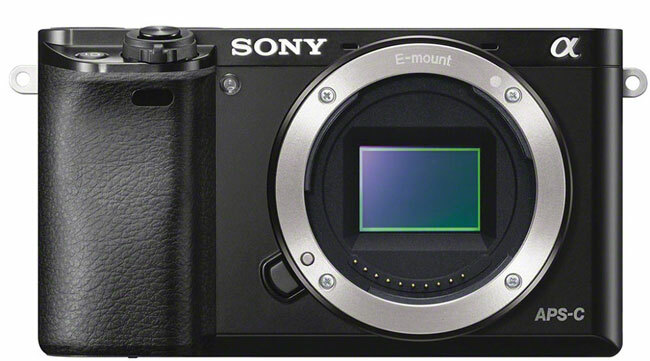 If the above mentioned core specification is true than the upcoming Sony A7000 will dearly going to become a Small sensor Mirrorless market leader in short span of time. what about frame rates and DR ?